Successfully Added Portable Qi Standard Wireless Charging Denim Bag For Phones to your Shopping Cart. 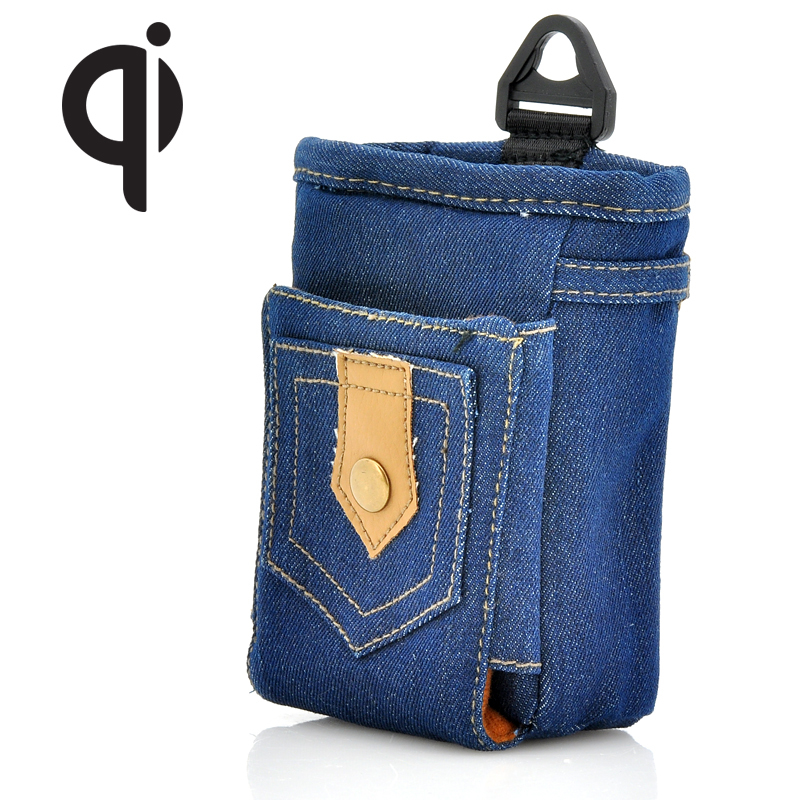 Portable Qi Standard Wireless Charging Denim Bag for Phones is a great way to re-charge wirelessly as it comes with a adapter for car and is compatible with many different phone models. This fancy bag has wireless charging receivers inside, so your qi charging compatible phone can be charged by it freely and safely. To get started is pretty easy as you only have to connect both the power adapter and the accompanying cable to the wireless charging bag via the USB port and then insert the car lighter receptacle adapter for this bag. Once you have completed the set up, then you can insert your qi charging compatible mobile phone into the bag and the charging will commence. 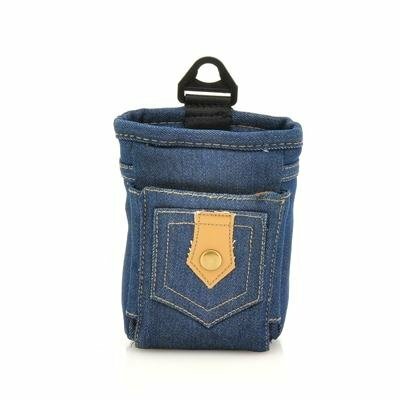 The bag’s design is a stylish and made of denim to represent the back pocket of a pair of jeans, plus there is a hook and attachments so you can fix it to a surface. People that will find this qi charging device useful are individuals that have a qi standard phone that is compatible for qi charging and want to charge their phone as the go about their daily business such as driving to work or cruising on a road trip.